Unwanted guests are never fun, especially when you can’t ask them to leave. Luckily, Bellmawr pest control companies have no problem kicking them out. Whether there’s a rodent in your basement or insects in the attic, call your local Bellmawr exterminator to take care of them — do not try to wrangle them out yourself! Not sure which type of home pest control service in Bellmawr, NJ can tackle your issue? Read profiles and ask about their past experiences to get a good idea. 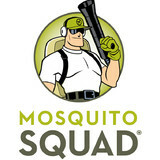 Your Best Friend in Pest Control Ross Exterminating is Your Friend in Pest Control. Serving Southern New Jersey, we are proud to offer top quality pest control, termite inspection, bed bug exterminator, mold removal and mold remediation services. 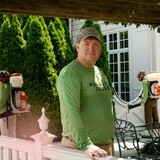 Ross Environmental Solutions exterminating company was established in 1992. 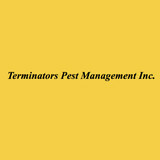 We offer various pest services including extermination for ants, spiders, bed bugs, cockroaches, mosquitoes, termites and stink bugs. We also have a full service wildlife removal department with bird and pigeon removal services offered as well. Pest Control Solutions is here to help you keep your home or business free of pests. 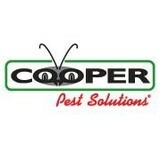 Based in Philadelphia, Pennsylvania, we have the knowledge and experience to eliminate your pest problem for good. 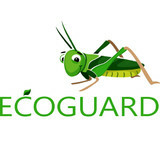 We have been solving the pest control problems of satisfied customers for more than 17 years. Our service is so good that other pest control companies recommend us when they face a pest problem that they can't solve. Why would you go anywhere else? Top Gun Exterminating Services prides itself on being the go-to choice for clients looking for Residential Pest Control, Rodent Pest Control and Commercial Pest Control services.